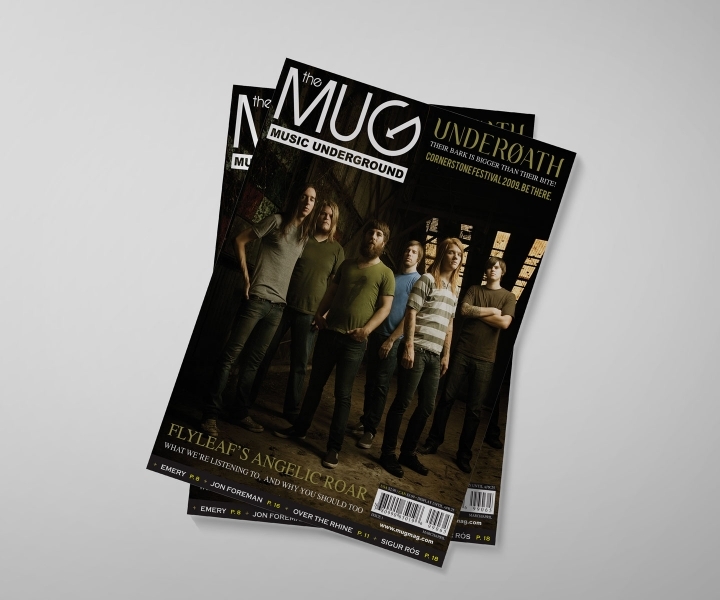 MUG Magazine, or Music UnderGround Magazine is a magazine offering insight into the world of alternative rock music. 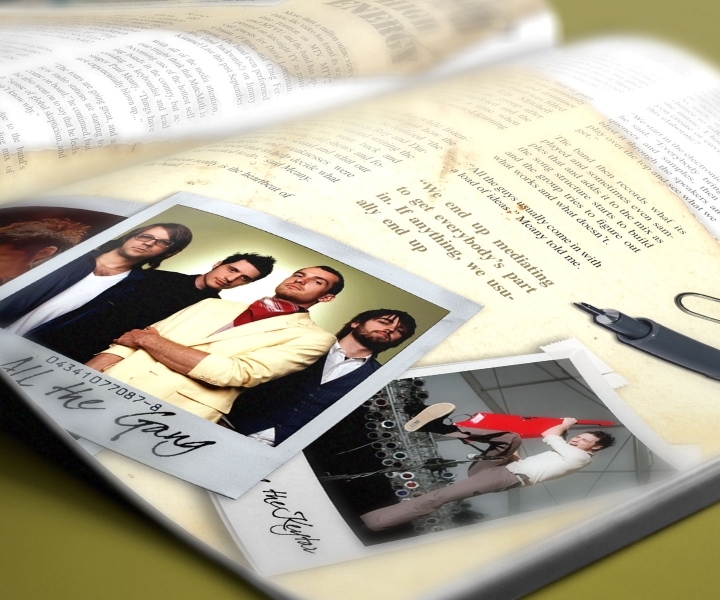 Many of the bands featured in the mag are new, up-and-coming and rare gems just waiting to be discovered. 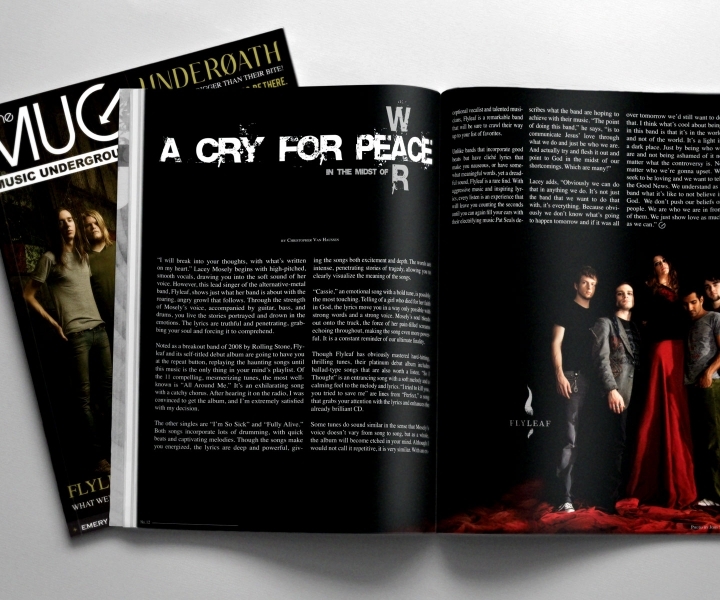 If you love music – and who doesn’t – please don’t hesitate to thumb through an issue.